The Chevy Trax didn’t hit U.S. dealerships until 2015, but Chevy is already on a mission to provide it with more diverse options. If you remember, Chevy offered us several visual options for various cars in its lineup for 2015. Models like the Chevy Camaro Red Accent Package, Camaro Black Accent Package, Malibu Redline Series, and Trax Redline Series all broke cover at SEMA this year. We’ve seen the Impala offered in a “Midnight Edition,” and now Chevy’s little-car-based crossover is getting the “Midnight” treatment. Say hello to the Chevy Trax Midnight Edition. As we’ve seen with most of the models I’ve mentioned here, there aren’t a lot of major upgrades to the Trax with the Midnight Edition package, but there are subtle changes that make the model worth noting. Before I go into details, it should be noted that these subtle changes can only be had on the range-topping LTZ trim level and are offered at a $500 premium to the LTZ’s base price (including the destination charge) of $26,125. So, with that said, let’s take a look at what makes it worth the extra $500. You might be surprised what you get for that price. 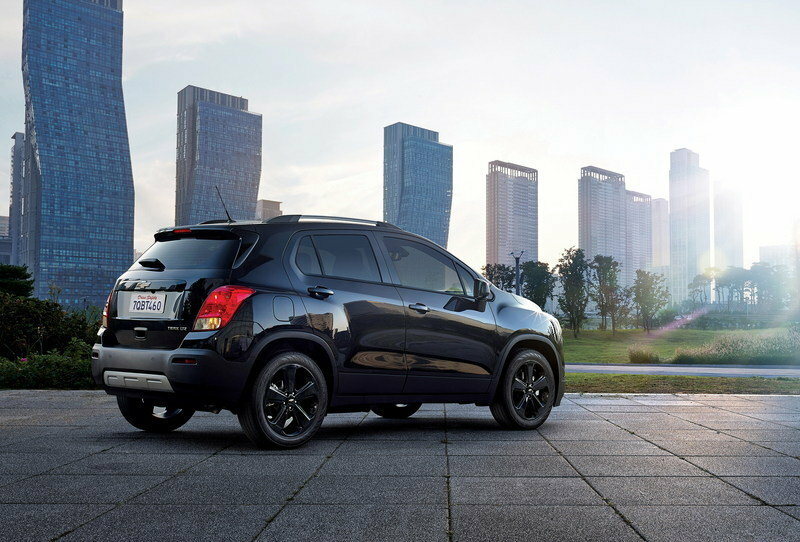 Continue reading to learn more about the Chevrolet Trax Midnight Edition. If you’re hoping to see some kind of body kit or performance upgrade, then you better look elsewhere, because that isn’t what the Midnight Edition is all about. What it is about, however, is providing a dark ambiance to the SUV inside and out. On the outside, special Black Granite Metallic exterior paint is applied to all metal and plastic body panels. The door handles and beltline moldings are also painted black, effectively blacking out the body altogether – minus the exterior lights and glass, of course. 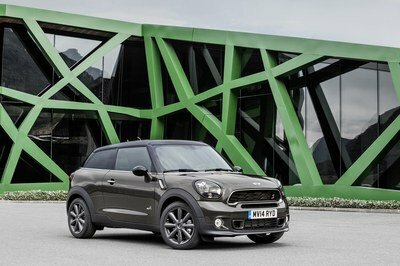 Tying the Midnight Edition together exterior-wise are the 18-inch black alloy wheels. I should mention that these wheels are the same size and physical design as those found on the standard LTZ trim, just painted to match the Midnight Edition’s black color scheme. On the inside, the leather seats are of the same design, but colored in two-tone black with light titanium accents on the outside edges. The only other change to the interior is the addition of special floor mats that are colored black with silver color surging. While the rest of the interior and features remain the same, the color scheme of the seats and floor mats add to the black and silver-colored dash and interior trim. All other features like a 4G LTE connection and a seven-inch display screen that are standard on the LTZ also carry over to the Midnight Edition. The Midnight Edition still seats up to five people, if you consider the center spot in the rear seat and actual seat. Everything under the hood is unchanged. In the U.S., the Trax is still powered by a 1.4-liter, turbocharged, four-cylinder that puts out 138 horsepower and 148 pound-feet of torque. As I said before, the Midnight Edition Trax offers just subtle little differences, but for $500, you can’t expect a whole lot. When you think about it, the custom paint on the outside, the wheels, the leather seat coloring and floor mats all add great value and diversity to what the Trax LTZ is, without really increasing the price all that much. The Chevy Trax was essentially a replacement for those miniature SUVs known as the Geo and Chevy Tracker and is actually called the Chevy Tracker in Russia and South America. 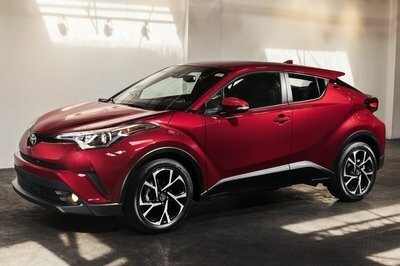 It was first unveiled in 2012 at the Paris Auto Show, and hit some major markets like Canada, Mexico, and Europe as early as 2013. In 2014, the Trax’s presence was extended to other markets like China, Japan, and even Nigeria. The Trax didn’t call the U.S. home until 2015, thanks widely to the success GM saw with the Buick Encore. 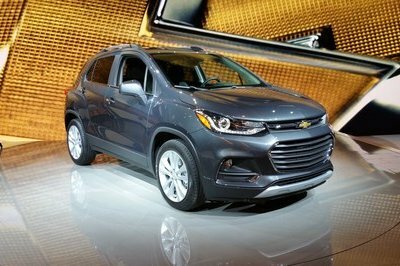 When Chevy released the Trax here in the U.S., it was slated to compete against the likes of the Jeep Renegade and Nissan Juke. That said, it should be noted that the Trax has performed quite well in its segment – hitting a sales mark of more than 57,000 between January and November of 2015, and taking a market share of nearly 20-percent. Read our full review on the Chevrolet Trax here. Chevrolet today announced the 2016 Trax Midnight Edition – a blacked-out styling statement for the small SUV, offering customers a bold choice and adding to the momentum of the brand’s record 2015 crossover sales. Based on the LTZ trim, the Midnight Edition features black wheels, bezels, beltline molding and door handles, along with a black rear license plate applique. Inside, the seats are trimmed with gray accents and the floor mats feature gray piping. 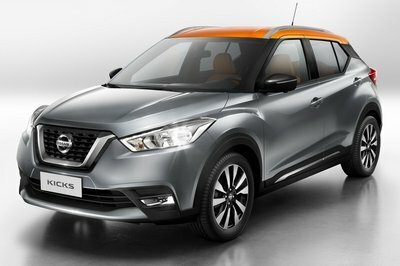 Trax sales were 57,707 for the first 11 months of 2015, placing it second in the segment, with almost 20-percent market share. Chevrolet crossover sales were up 35 percent for the same period. Fusing small-car agility and utility convenience of an SUV, Trax offers up to 48.4 cubic feet of cargo space. 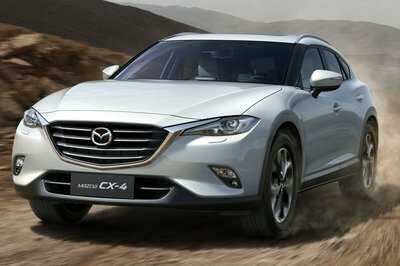 A 1.4L turbocharged engine offers the efficiency of a small displacement engine – an EPA-estimated 34 mpg highway (FWD models) – with the power of a larger engine on-demand. Connectivity features include an available 4G LTE Wi-Fi hotspot. 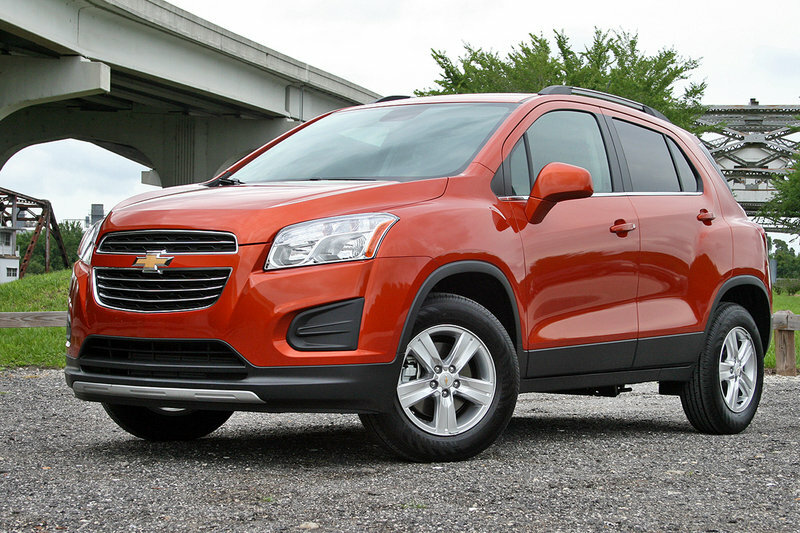 Trax is joined by a full complement of Chevy crossovers and SUVs including the Equinox, Traverse, Tahoe and Suburban. The Trax Midnight Edition goes on sale in late February 2016, with a package price of $500, in addition to the Trax LTZ’s $26,125 suggested retail price (MSRP includes destination charge, but excludes tax, title and other dealer fees).